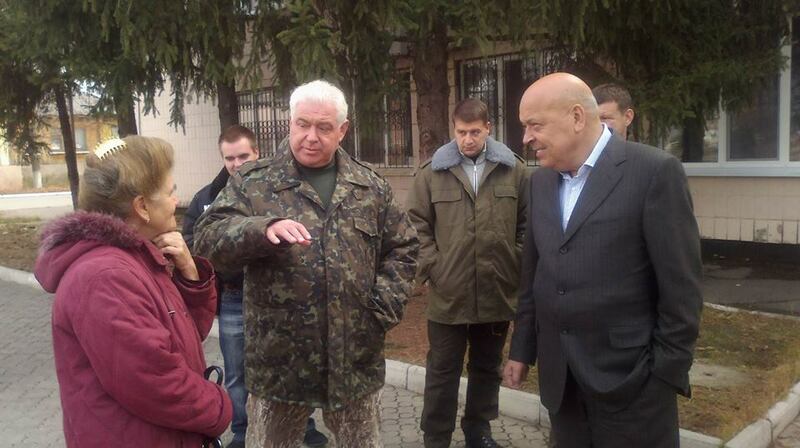 Stanytsia Luhanska and the area around it finally got electricity. The place was out of power for almost 3 moths. This area was damaged the most during the shelling from pro-Russian terrorists side. It’s the closes point to the front line and just few kilometers from Lugansk. On September 2 terrorists were shelling at the city using GRAD (multiple rocket launcher system) and destroyed a lot of private houses, and so the whole area that has about 42 thousands people was left out of power starting from August 3 as power lines were damaged by the terrorists and it was not possible to restore them. Last time the city had power less than 24 hours as pro-Russian terrorists started shelling again using mortars and damaged power lines. Electric company refused to send their workers to neutral territory to fix them as they got under heavy fire few times. One person got killed and 2 other were heavily wounded. Because there was no electricity, it was not possible to restore water supply and heating. So the Governor of Lugansk Region H.Moskal started to look for the way to fix the power lines and had to negotiate with terrorists. Finally representatives of self-claimed Lugansk People Republic sent a letter to the Governor and agreed to stop fire and letter the workers to fix the power lines on the neutral territory. 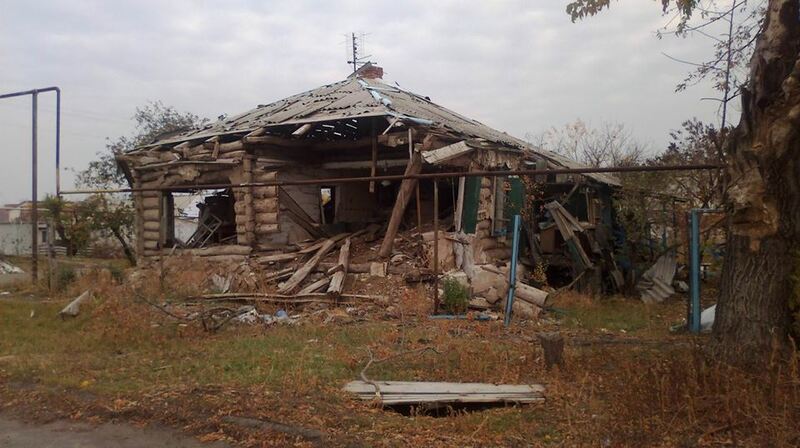 The terrorists wanted representatives of Ukrainian authorities and Ukrainian Army to be in Stanytsia Luhanska. 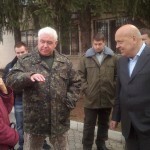 So today in the morning the Governor H.Moskal came to the city to guaranty that there will be no fire from Ukrainian side as well. The workers from the electric company can to the place and fixed the power lines during the day on the neutral territory, now they are fixing the power lines in the city. Soon water supply and heating will be restored again.